One of the few authentic Proseccos from the hills of Treviso. 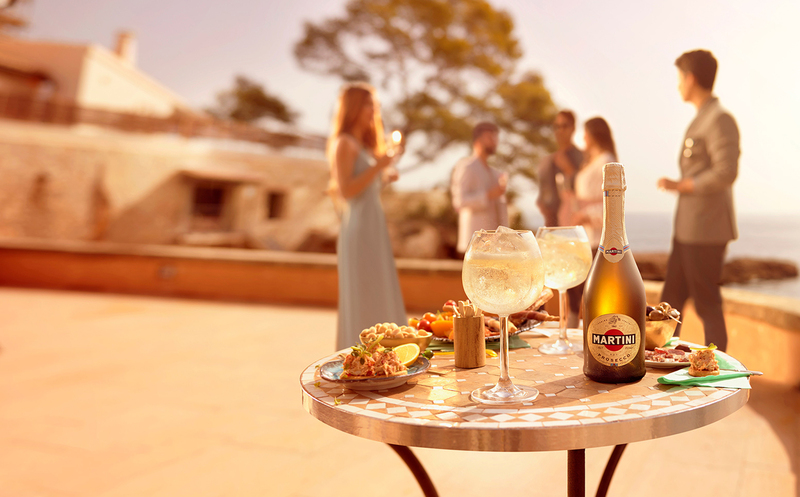 Dry, with notes of apple, banana and thyme, this crisp sparkling wine works equally well in refreshing the palate before a meal, as it does as an aperitivo accompaniment. First, ensure a balloon glass is always in the fridge. Remove the newly chilled glassware, and anticipate. Fill the glass with ice and gently pour half way with chilled MARTINI® Prosecco... or fill it all the way up if you feel like it. Raise the glass until the bubbles tickle your nose. 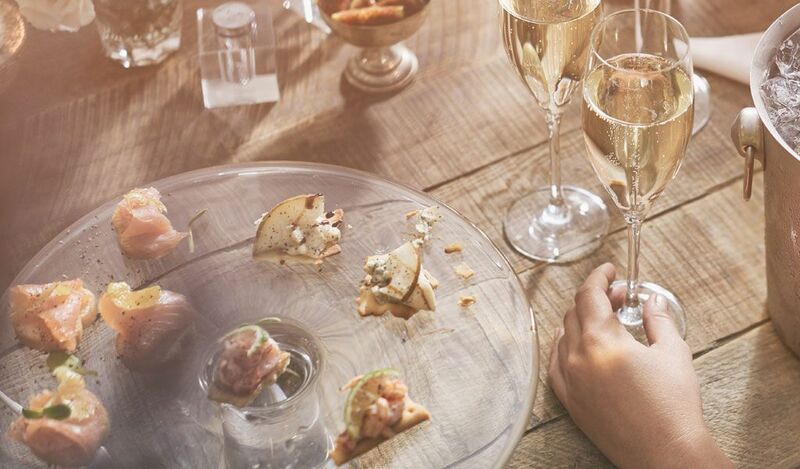 Prosecco by the glass is a regular presence alongside stuzzichini - the traditional Italian canapé. Opt for grilled fish and your tongue shall be forever thankful. 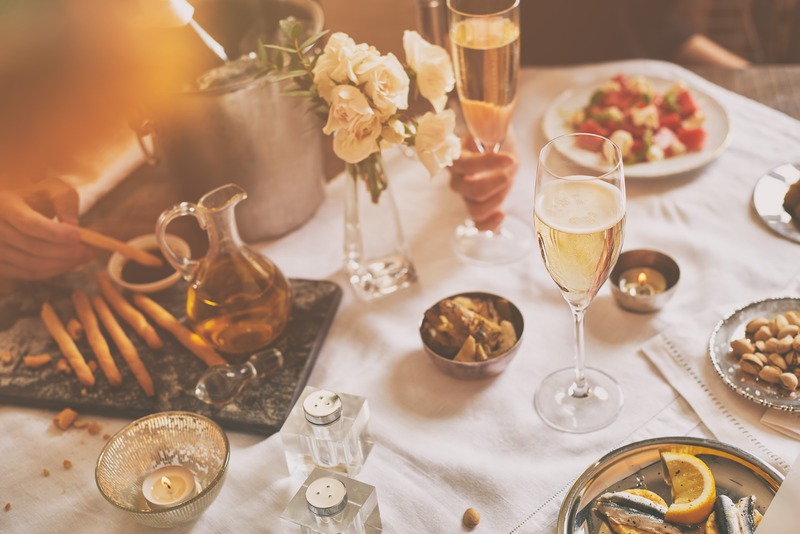 Love Prosecco's bubbles but want to try something sweeter? Meet MARTINI® Asti.